Debbie Hamzij is a Partner specialising in all aspects of residential conveyancing. Debbie is part of the firm’s residential conveyancing team in the Sidmouth office. 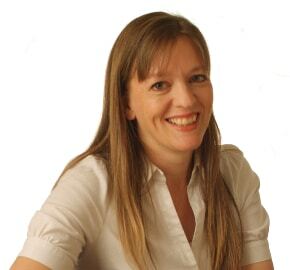 Debbie has been with the firm since January 2010, qualifying as a solicitor in 2003 after attending Exeter University. Debbie has over 25 years local experience in dealing with sales, purchases, transfers of equity, re-mortgage work, leasehold and freehold properties and equity release. Debbie has a good base of local knowledge and has a good rapport with local estate agents and other professionals. Much of her work comes from personal recommendations.